Free, free, free, free, free. What’s better than free? The Part Where I Talk Too Much. Hello, lovelies! 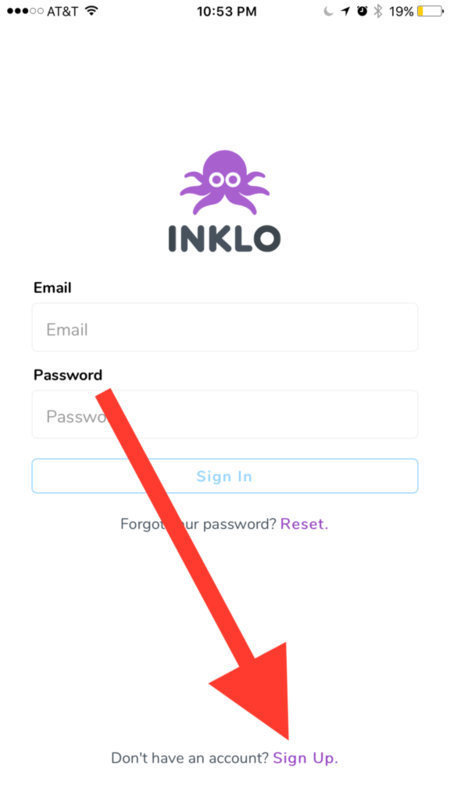 You’ve heard me yapping a lot about my partnership with Inklo and honestly it’s because I’m really excited about it. I love that I’m able to do something I love doing, in addition to essentially giving away free young adult books to my readers. Also it allows me to connect with you all in a way I’ve always felt was lacking in the traditional venues. But trust me, it’s as easy as using instagram, or youtube, or facebook, etc. And we’ll get through this together. The Part Where I Explain Inklo. 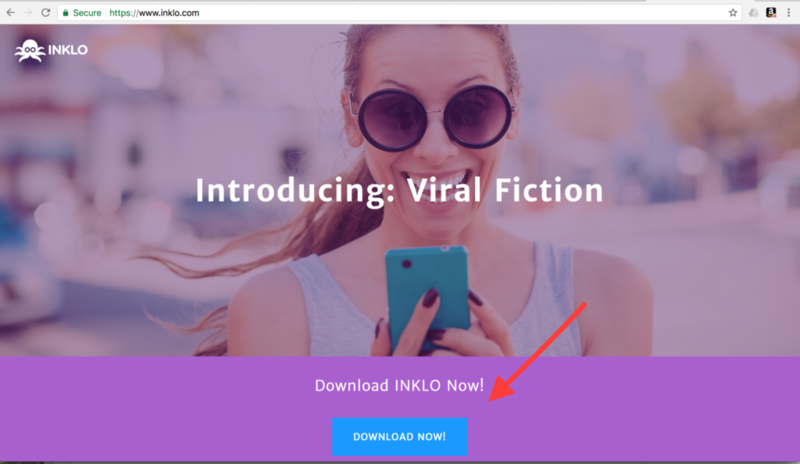 INKLO turns reading into an all new social experience by publishing exclusive stories by bestselling authors in bite-sized weekly episodes. 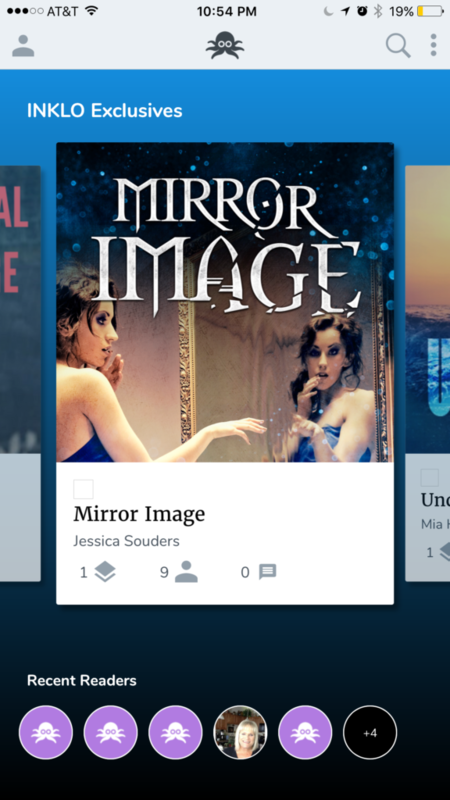 Read and discuss stories with anyone, anywhere in real time. The app is very user-friendly. 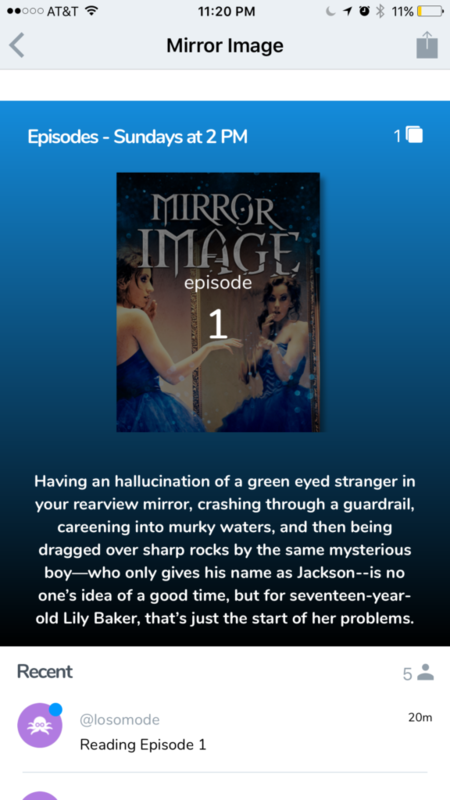 Once you’ve downloaded the app, you will be able to follow authors and/or stories to read the new chapter posted each week. Reading stories on INKLO is and always will be FREE. First go to inklo.com and download the app. Second, open the app. And sign up for the free account. 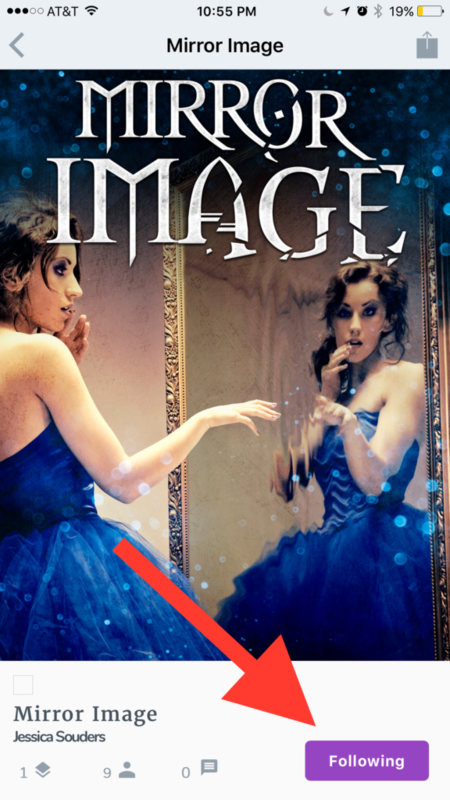 Third: Scroll until you find Mirror Image. And tap on the cover. Fifth: Scroll Down and tap episode 1. And this book, guys. This book. This. Book. I LOVE this book. I mean, love, love, love this book. I’ve been wanting to share this with you FOREVER! And now I can! Finally! I have all the deets of its marvelousness on its page here. 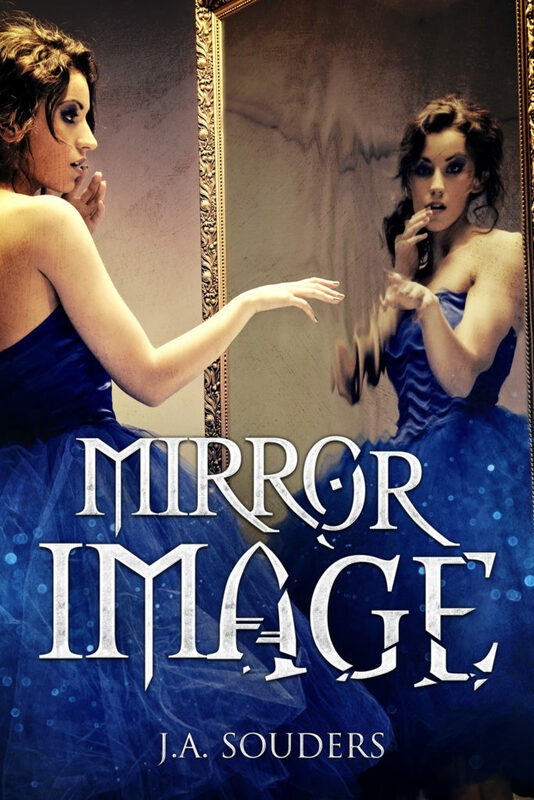 But how pretty is this cover?! Furthermore, if this works the way it seems like it will, then Im almost sure I’ll be able to do it again on top of my other traditionally published books. ; ) Hence, more books, more often. Seems like a win-win to me! So I love contests. Maybe you do, too. Plus I love setting goals. I know; I’m weird. Anywhoodle, I set a bunch of goals for myself. When I hit those goals, I’m going to hold a contest. The higher the goal, the bigger the contest. Seems fair, right? Since I’m pretty sure we’ll hit this one pretty quickly, I’m going to go ahead an announce the first goal and prizes now. So…what are your thoughts? Questions? Grievances? Shout ’em at me down below. Comments Off on Free, free, free, free, free. What’s better than free?